The 24-year-old man charged with hurling a 5-year-old boy over a railing at the Mall of America was “looking for someone to kill” after being rejected by women at the mall for years, police say in a criminal complaint. 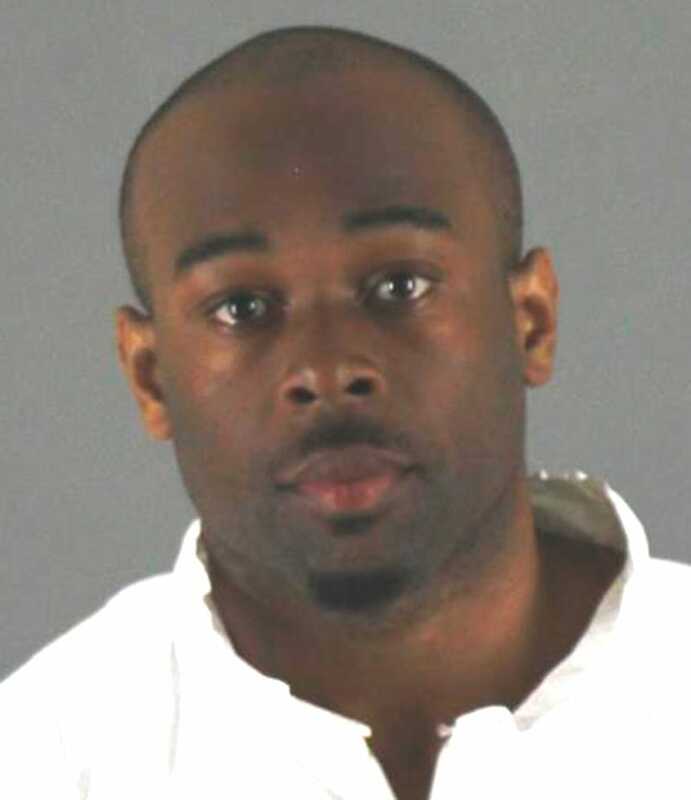 Emmanuel Deshawn Aranda, of Minneapolis, faces attempted murder charges, and is accused of grabbing the boy and tossing him over a third-floor railing at the massive Minnesota shopping center, causing the child to fall some 40 feet to the floor below, according to the Associated Press. Authorities would not provide details about the condition of the child, whose family has requested privacy, except to say he suffered “significant injuries” in the attack Friday. According to a criminal complaint, Aranda told investigators that he had been looking for someone to kill at the mall and had intended to target an adult. But when that “didn’t work out,” he went for a child instead. AP reports that the boy’s mother told police that Aranda approached them as they stood in front of a Rainforest Cafe restaurant, and that when she asked Aranda if they were in his way and needed to move, he snatched up her son and flung him over the railing. Aranda had had numerous run-ins with the law at the mall prior to the attack on the boy, and had been ordered to undergo psychological treatment as a result, the AP reports. In 2015, he was convicted of misdemeanors stemming from two separate incidents at the mall, leading to a ban he would eventually violate, according to WCCO. Aranda was charged with damaging stores, throwing items off of a balcony and resisting arrest in July of 2015. After being issued a trespass notice to keep away from the mall, he returned a few months later and was arrested for panhandling and throwing glasses at diners in a mall restaurant. A GoFundMe campaign set up for the boy had raised nearly $600,000 as of Monday, the AP reports.